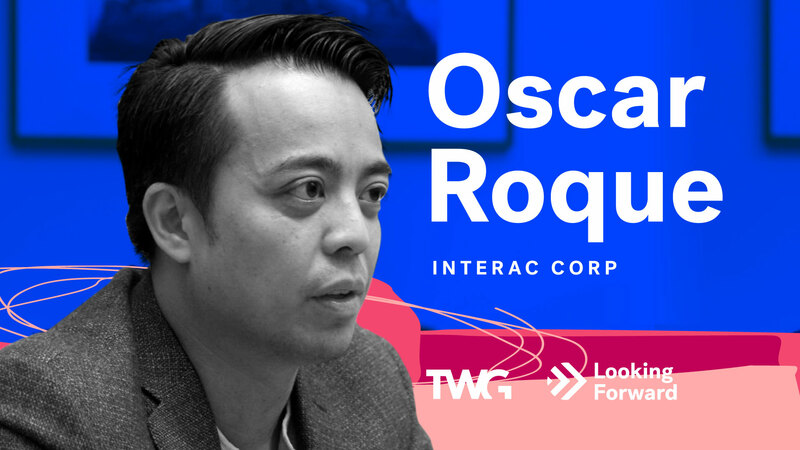 As AVP of Mobile Payments and Platforms, Oscar Roque leads the team responsible for developing products that integrate Interac debit payments into your mobile devices. He sees a robust future for further mobile integration. In addition to Interac’s more recent move to make debit payments available for purchases through Apple Pay, Android Pay and mobile wallets, Roque is excited about mobile integration of debit-based services like Request Money. Interac is also looking at technologies like blockchain to unlock new use cases or enable new business models. Interac has a core competency in being able to move money across the Canadian ecosystem, transferring $360 billion annually with over 6 billion transactions, and Roque believes blockchain technology will enable Interac to amp things up.